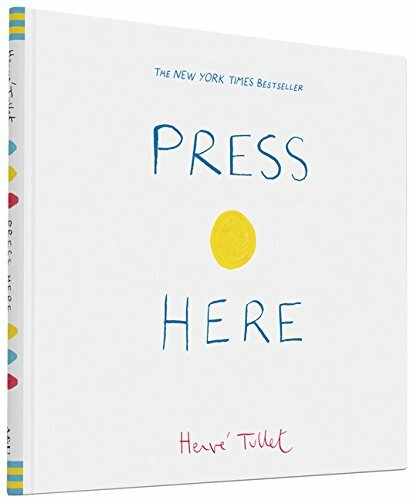 Amazon – Press Here Hardcover Book just $6.84 (reg $15.99)! This is such a fun book for little kids, my girls used to love when I read it to them! Snag PRESS HERE Hardcover book for just $6.84 (Reg $15.99) with FREE Prime shipping or free shipping with $25 purchase on Amazon! *HOT! * Dollar General – Save 20% Site-Wide + FREE Shipping! General Mills Cinnamon Toast Crunch or Honey Nut Cheerios 12.2oz Box just $1.60, Shipped! Dollar General is offering 20% off site-wide + FREE shipping with promo code SHIPSAVE20 at checkout. I picked up General Mills Cinnamon Toast Crunch Cereal – 12.2oz and also General Mills Honey Nut Cheerios Cereal – 12.25 oz on sale for $2/box – 20% with code SHIPSAVE20 = just $1.60 per box, shipped! And another good deal is the DG Home Facial Tissue- 200 tissues – assorted colors for $1.50 – 20% with code SHIPSAVE20 = just $1.20 per LARGE box, shipped! Be sure to check out the DG Home items and snag some bargains after the 20% off! *HOT! 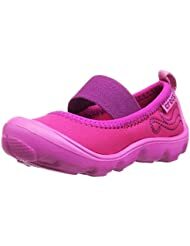 * Crazy8 – Up to 80% Off + EXTRA 17.76% Off + FREE Shipping! Crazy8 is offering up to 80% off + FREE shipping ! Plus, take an additional 17.76% off your purhcase with code GOUSA at checkout! Jane – Heathered Ribbed Swing Midi Dress, Sizes M-XL in Multiple Colors, just $17.98 Shipped! I have this dress in gray and it’s flattering and comfy! Jane is offering the Heathered Ribbed Swing Midi Dress for $13.99 + $3.99 shipping = just $17.98, shipped! Available in sizes M-XL in multiple colors. *SUPER HOT! BEST PRICE! * Amazon – Kosher By Design Brings It Home: picture-perfect food inspired by my travels just $13.41 (reg $34.99)! Wow! 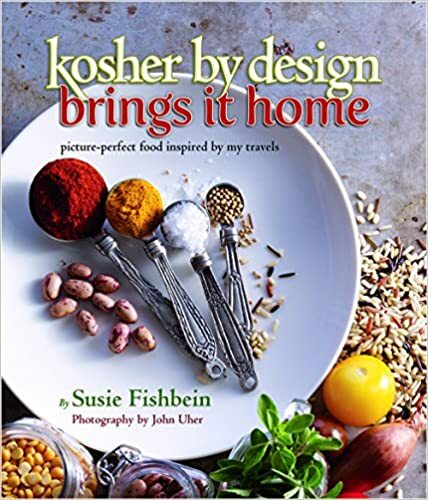 Pick up the latest Kosher By Design Brings It Home: picture-perfect food inspired by my travels for just $13.41 (reg $34.99) with FREE Prime shipping or free shipping with $25 purchase on Amazon! BEST PRICE! Highly rated 4.8 out of 5 stars! *HOT! 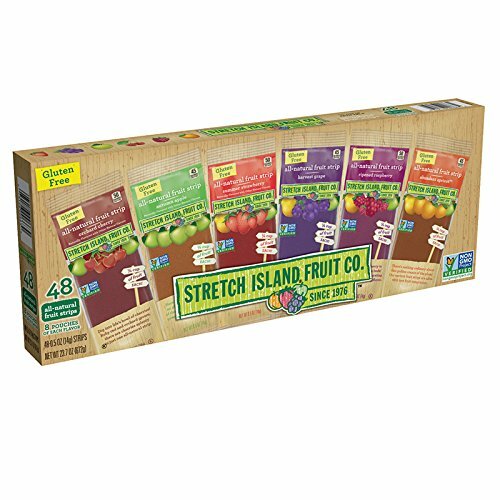 * Amazon – Stretch Island Fruit Leather Variety Pack 48-Count, 0.5-Ounce Package as low as $9 + FREE Shipping! *HOT! 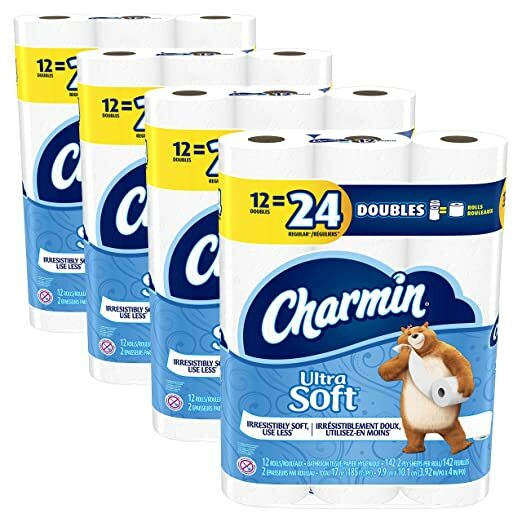 * Amazon Prime Members – Charmin Ultra Soft Double Roll Toilet Paper, 48 Count as low as $16.49 + FREE Shipping! Just $.17 per Single Roll!! 48 Double Rolls = 96 regular rolls, or just $.17 per single roll! Awesome price for Charmin! 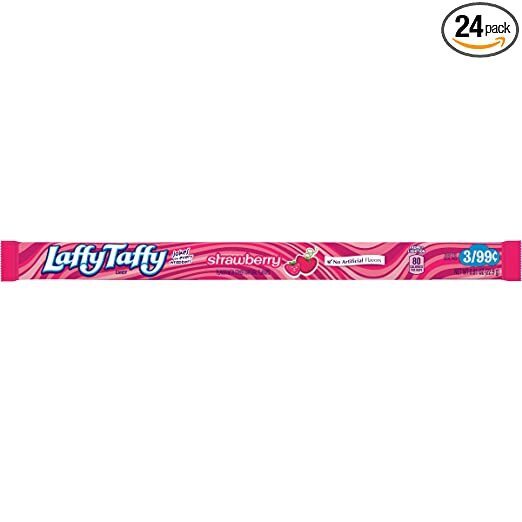 Amazon – Laffy Taffy Rope, Strawberry, 0.81 Ounce (Pack of 24) as low as $6.20 + FREE Shipping! 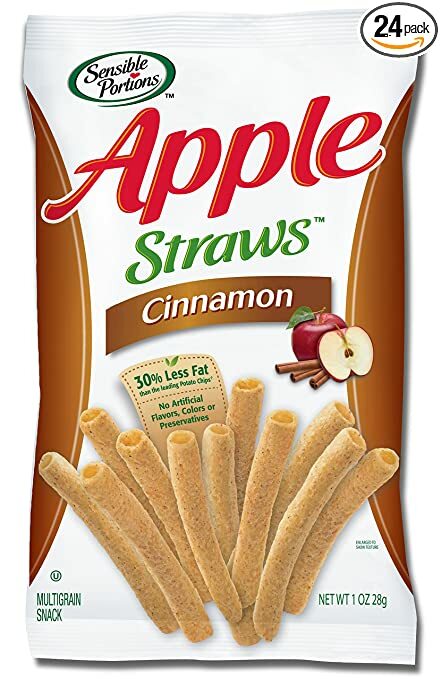 Great for treats! Snag Laffy Taffy Rope, Strawberry, 0.81 Ounce (Pack of 24) for as low as $6.20 with FREE shipping when you choose Subscribe & Save and have 5 active monthly subscriptions. OU Kosher, just $.26/each! *HOT SALE! * Gymboree – Up to 80% off + EXTRA 20% Off + FREE Shipping! Gymboree is having a SUPER Sale with savings up to 80% Off + FREE Shipping! And on top of this, you can save an additional 20% off with promo code PARADE at checkout! Sweet! 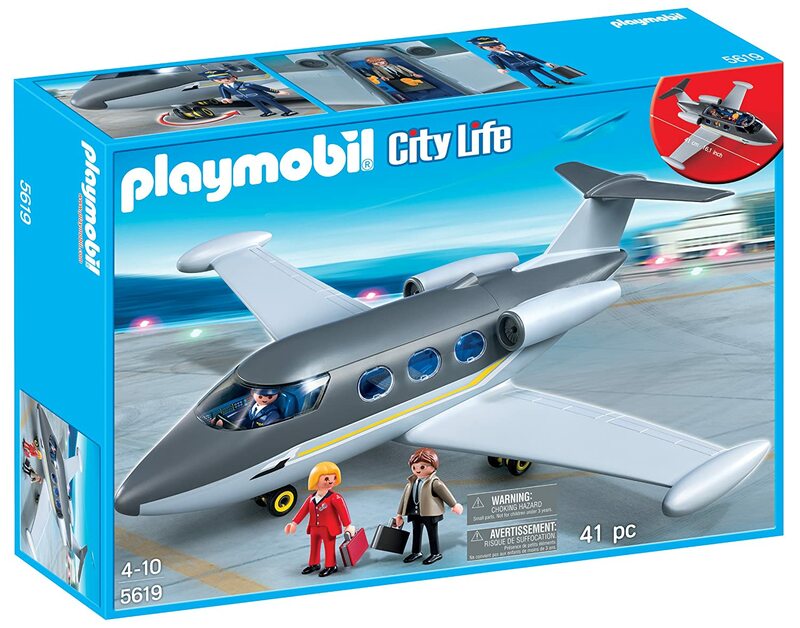 Amazon is offering its BEST PRICE on the PLAYMOBIL Private Jet for just $13.65 (reg $29.99) with FREE Prime shipping or free shipping with $25 purchase! 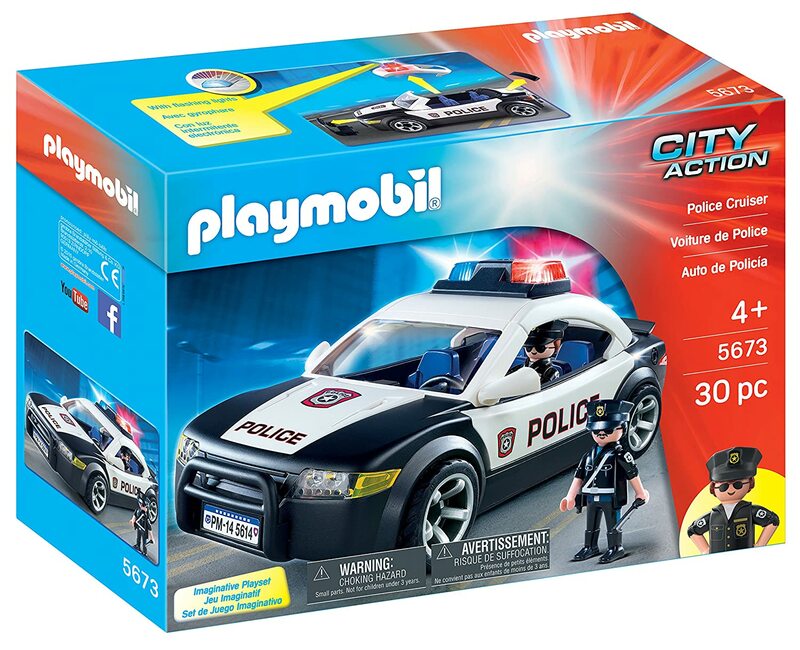 Also available at super LOW price: PLAYMOBIL Police Cruiser Playset just $13.43 (reg $24.99)! 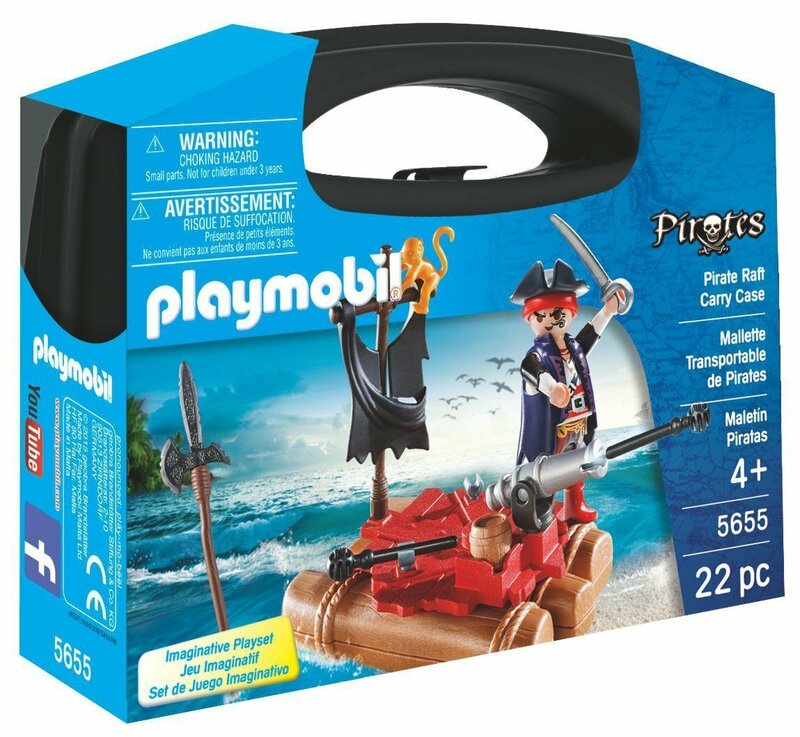 PLAYMOBIL Pirate Raft Carry Case Playset just $5.70 (reg $9.99) as an ADD-ON item, limit 3 due to the LOW price! *BEST PRICE! * Amazon – Sharpie Tank Highlighters, Chisel Tip, Assorted Fluorescent, 12-Count as low as $4.98 + FREE Shipping! 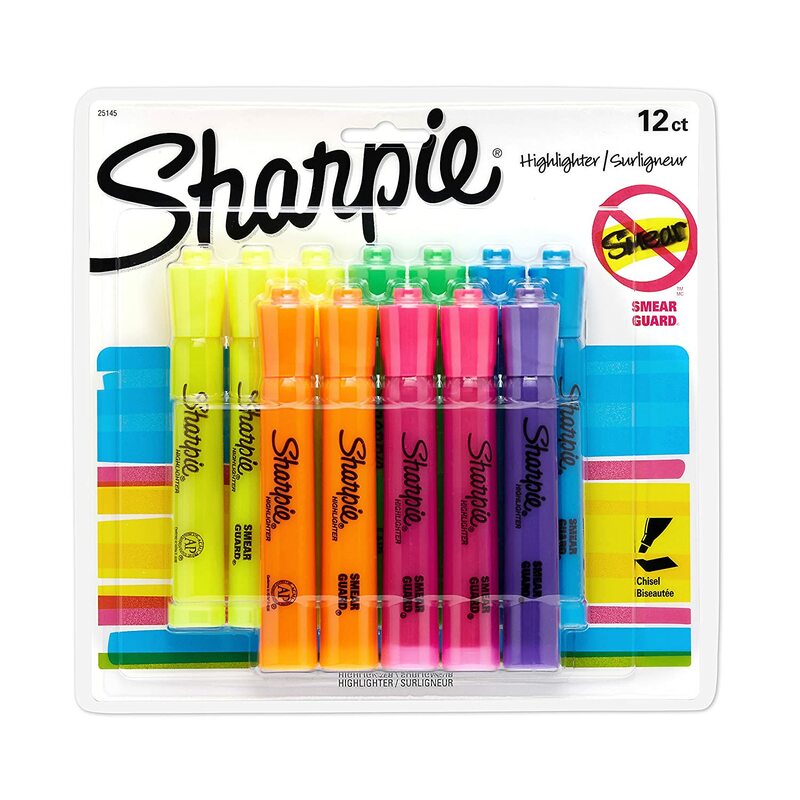 Amazon has the Sharpie Tank Highlighters, Chisel Tip, Assorted Fluorescent, 12-Count for as low as $4.98 with FREE shipping when you choose Subscribe & Save and have active monthly subscriptions. BEST PRICE! *GREAT PRICE! 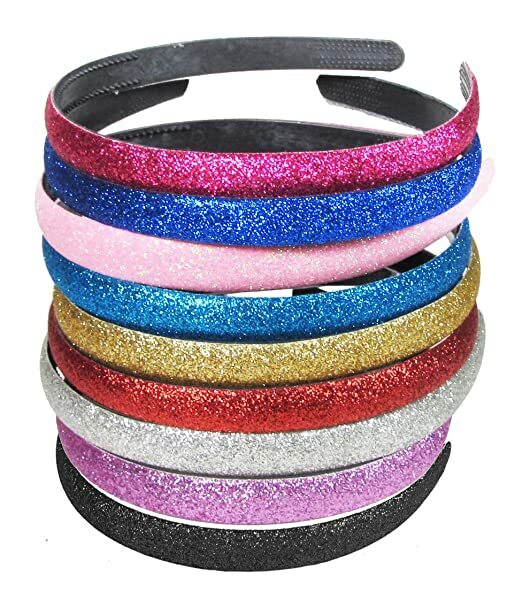 * Amazon – 9pc 1/2″ Glitter Sparkle Headbands just $6.99! 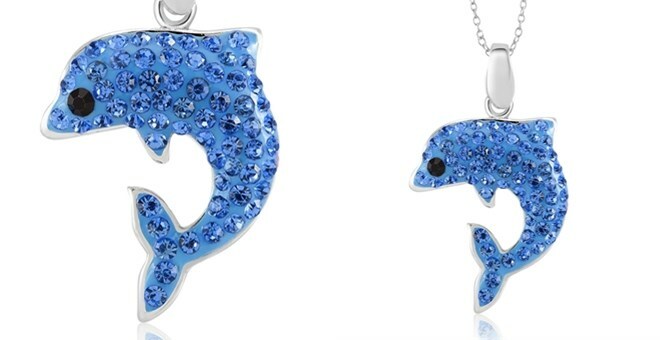 Jane – Girls Cubic Zirconia Childrens Hoop Earrings Or Dolphin Necklace just $6.99, Emoji Necklaces $7.99 + FREE Shipping! 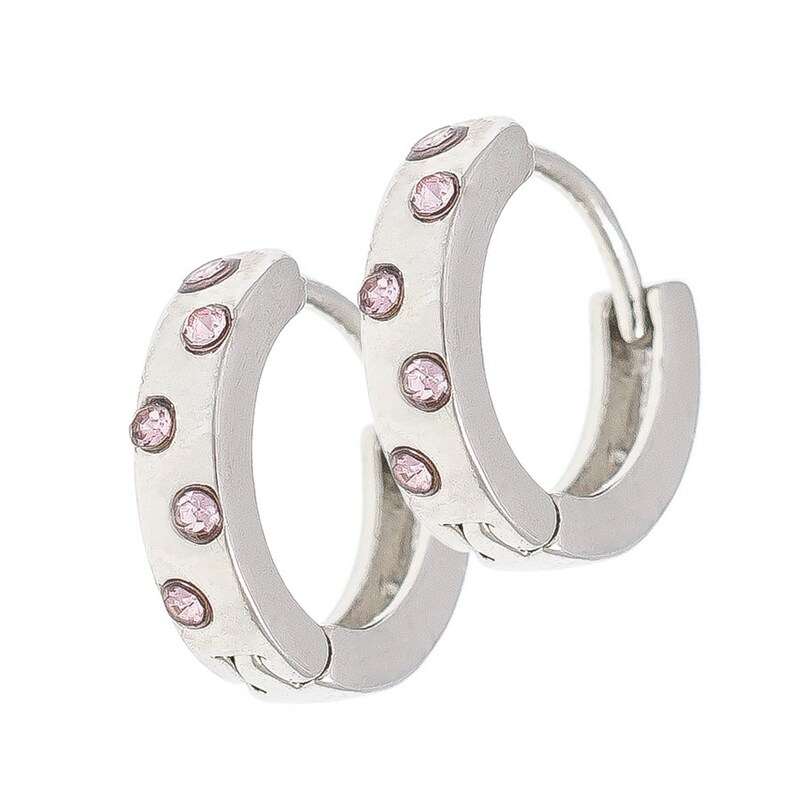 Jane has these cute girls Cubic Zirconia Childrens Hoop Earrings for just $6.99 + FREE shipping! 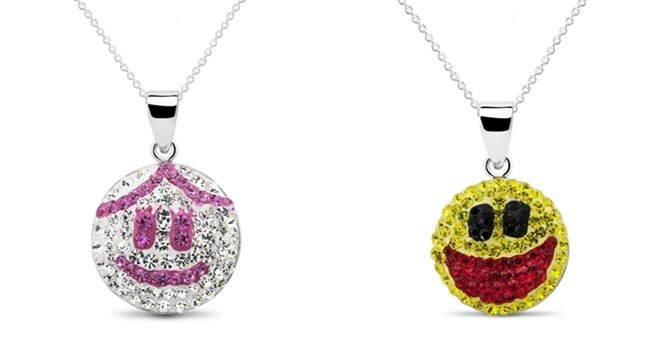 18kt white gold plated and hypoallergenic. *HOT! 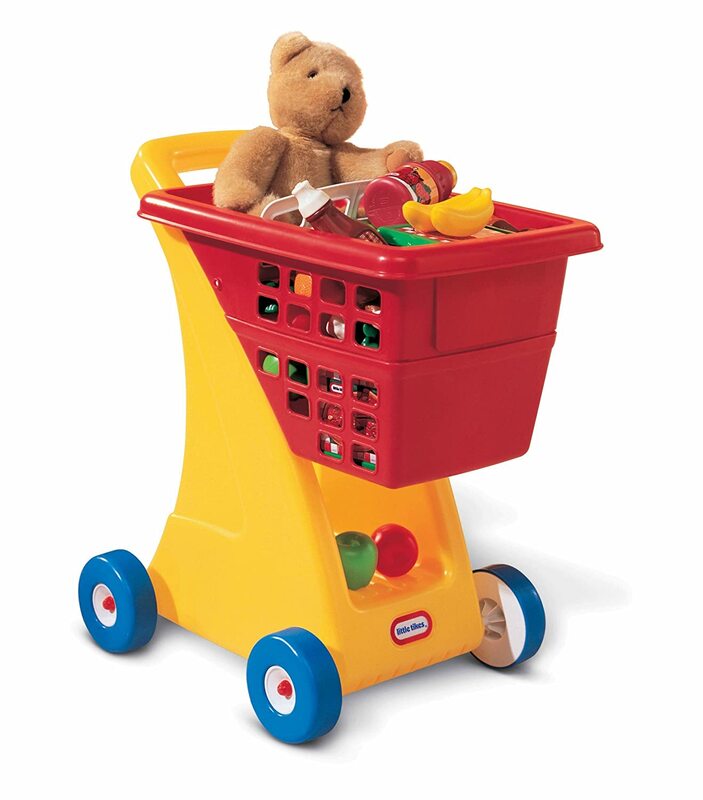 * Amazon – Little Tikes Shopping Cart – Yellow/Red just $13.64 (reg $34.98)! #1 Best Seller! Pick up the Little Tikes Shopping Cart – Yellow/Red for just $13.64 (reg $34.98) with FREE prime shipping or free shipping with $25 purchase on Amazon! #1 Best Seller, near BEST PRICE! *GREAT PRICE! 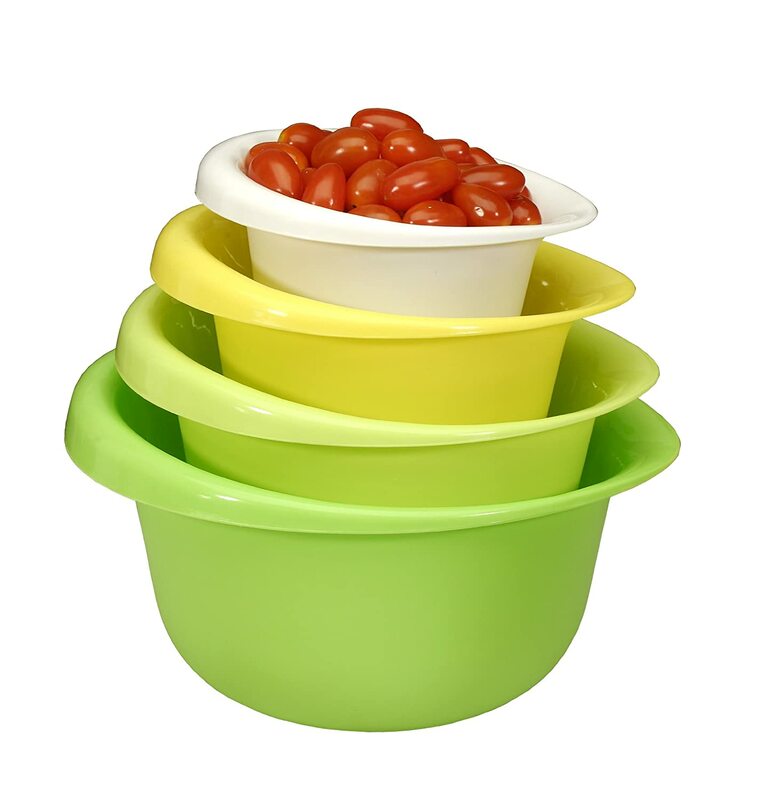 * Amazon – Cook Pro 4 piece Mixing Bowl Set just $7.26! I have 3 sets of these bowls! For Pareve, Dairy and Pesach! Snag the Cook Pro 4 piece Mixing Bowl Set for just $7.26 with FREE prime shipping or free shipping with $25 purchase! Excellent price, and great bowls! An early school supplies deal! Snag Elmer’s All Purpose School Glue Sticks, Washable, 60 Pack, 0.24-ounce sticks for as low as $9.90 with FREE shipping when you use Subscribe & Save and have 5 active monthly subscriptions. *HOT! * The Children’s Place – $2.99 Short Sleeve Graphic Tees + FREE Shipping! The Children’s Place is offering short sleeve graphic tees for just $2.99 + FREE Shipping! Stock up for Summer! 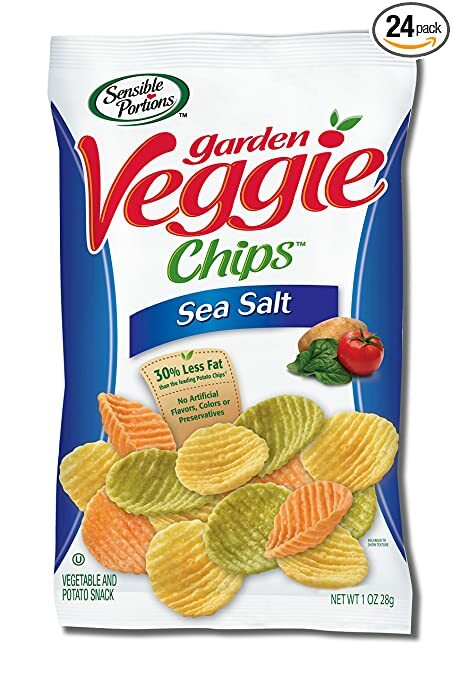 Amazon – 35% Off Sensible Portions Snacks! 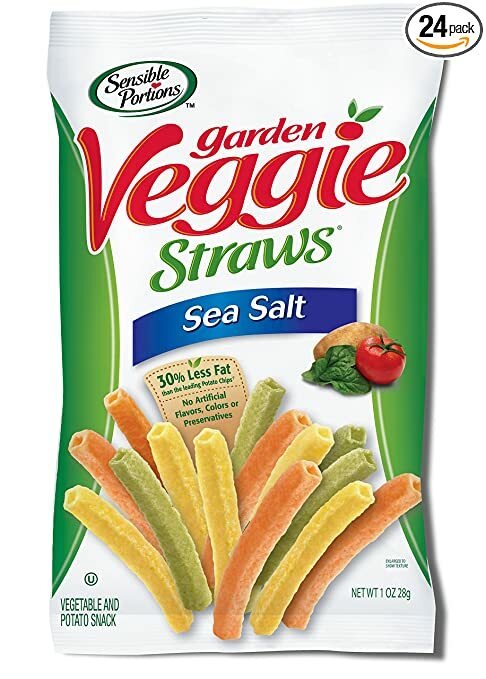 Amazon released a 35% off coupon for Sensible Portions snacks! Combine with Subscribe & Save for even sweeter savings with FREE shipping! *HOT! 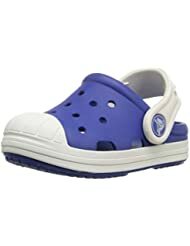 * Amazon Deal of the Day – Up to 50% Off Crocs! 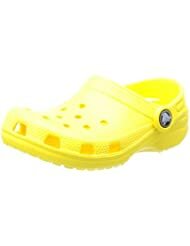 Amazon’s Deal of the Day: Up to 50% Off Crocs for the family! Shipping is FREE with your Prime account or with $25 purchase, plus FREE returns! Shop NOW for the best selection of sizes & styles. *HOT! * TJ Maxx – FREE shipping + Kipling Bags + Loads of Skirts!! 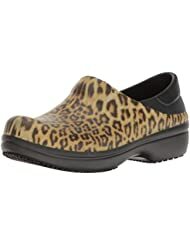 T.J. Maxx is offering FREE shipping today – no code needed! You can score some fantastic deals on the super popular Kipling bags and skirts galore! Kipling Syro Crossbody just $29.99 (reg $65)! Almost gone! KIPLING Caleen Pouch just $19.99 (reg $30)! Kipling Creativity Pouches just $9.99 – $16.99 (reg $20 – $32)! KIPLING Challenger Medium Backpack just $39.99 (reg $75)!